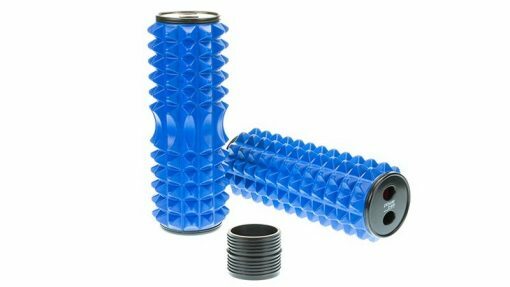 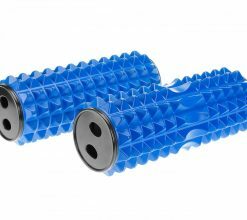 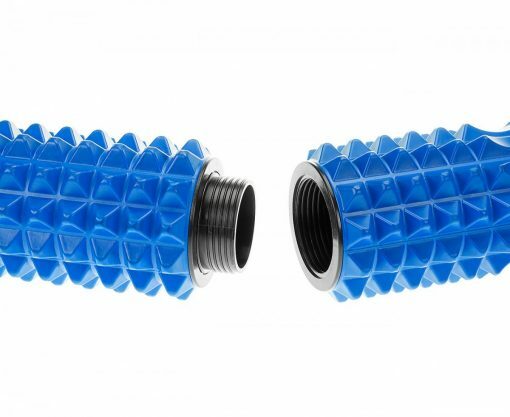 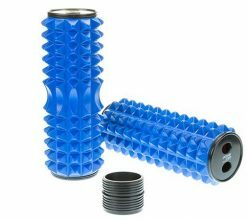 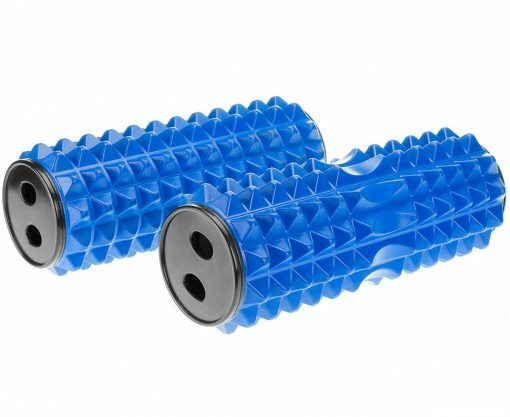 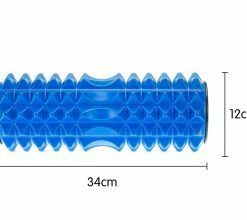 Precise Pressure Point Massage: This extra firm Acupressure roller takes pressure point massage to the next level with a unique feature-a specially shaped central bi-directional zone where the foam points are spaced approximately 6 cm apart. 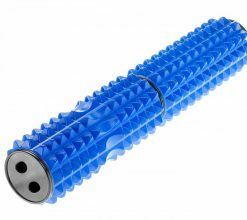 This allows the user to roll the mas sager up and down their back, without pressure points pushing directly into their vertebrae. 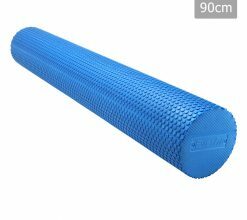 Massage Magic: Its specially designed raised grid pattern bumps are firm but flexible, simulating the magical thumbs of a massage therapist. 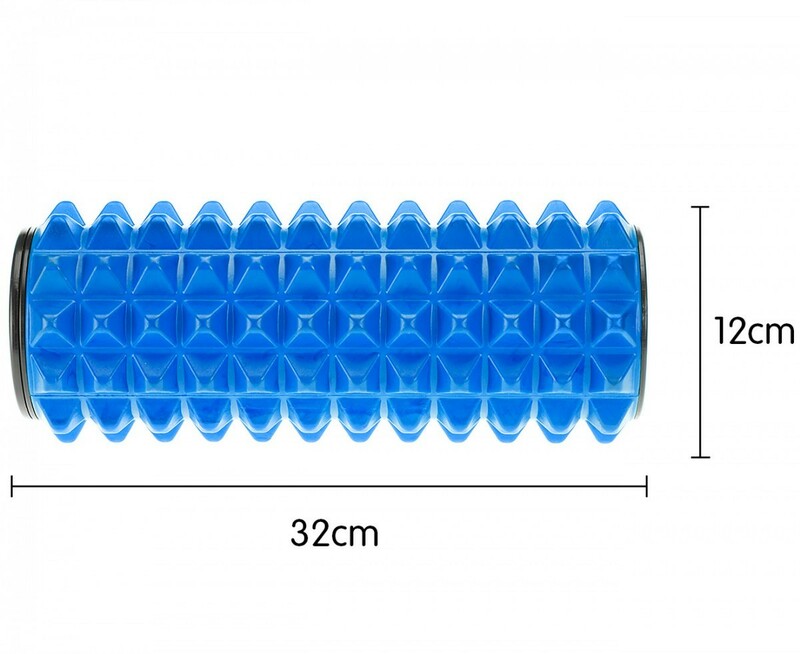 Your body weight is used to provide pressure while sitting or lying on the roller-replicating the effects of regular massage. 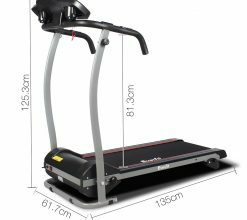 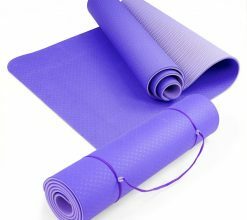 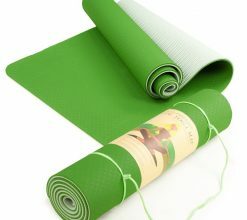 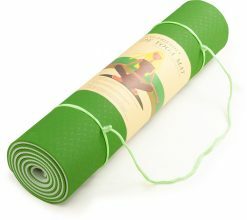 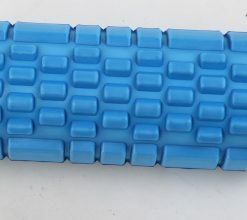 This increases blood flow and circulation to these areas, providing relief to muscles that often become sore or tighten after an intense workout, or a long day in front of the computer screen. 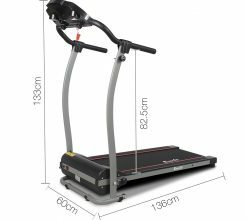 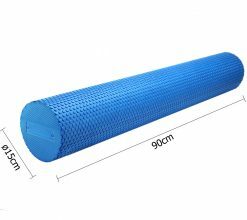 Perfectly Portable: It is the perfect size for your gym bag or your suitcase at 32 cm but has the added flexibility of being able to be extended once you are home. 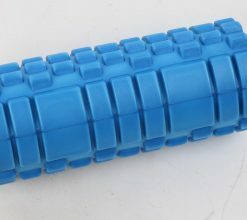 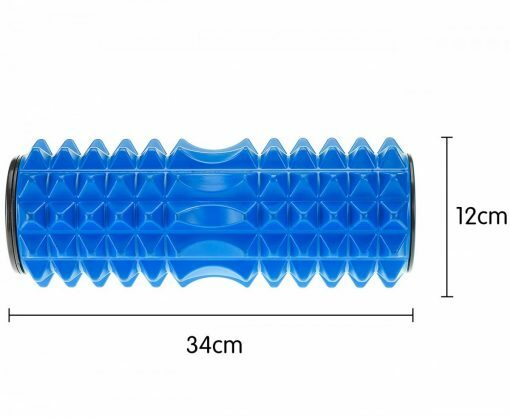 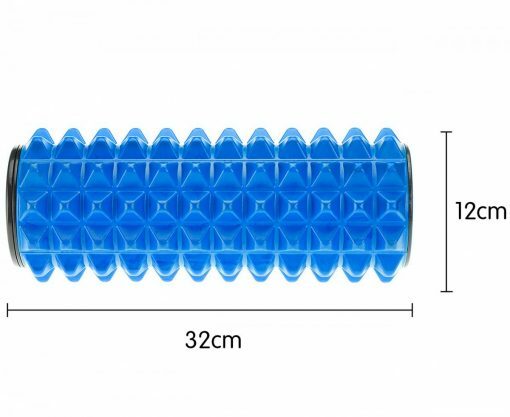 A simple connection allows you to extend the massage roller length to 66 cm or even 98 cm. 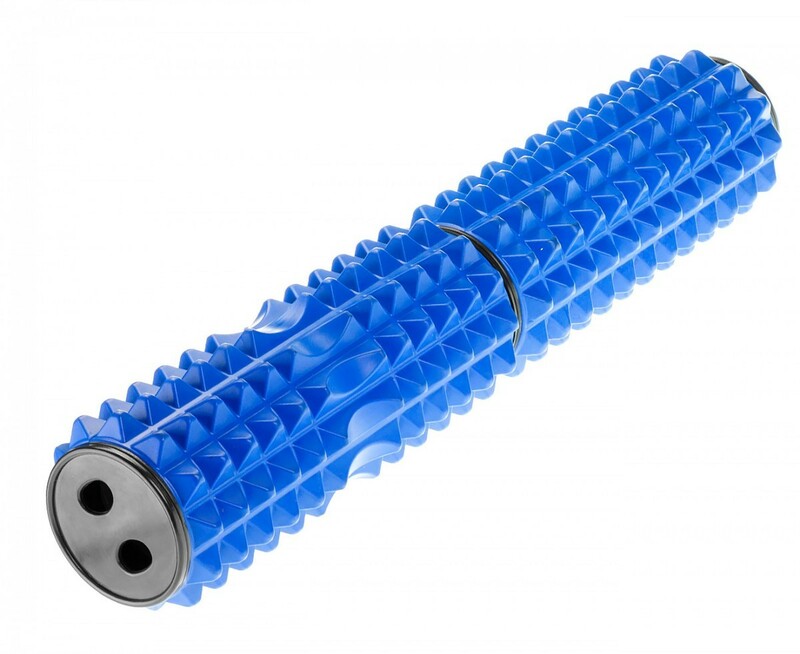 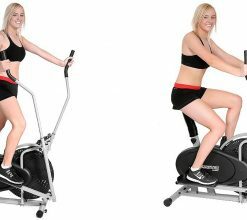 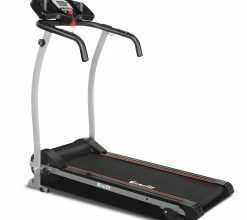 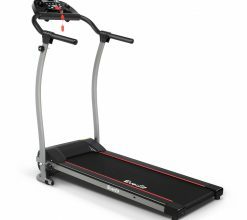 This gives you the flexibility to work on larger muscles or body parts. 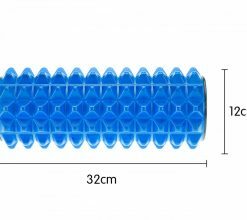 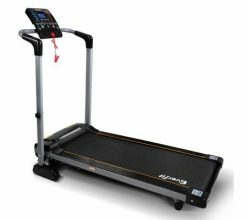 Store More: PLUS with its hollow construction you can use it to store your resistance bands, trigger point massage balls or workout towel.